It's almost time for the City of DeLand and DeLand Breakfast Rotary Tree Giveaway. The giveaway will be from 8 to 11 a.m. Saturday April 21 at the Public Works complex, 1102 S. Garfield Avenue. 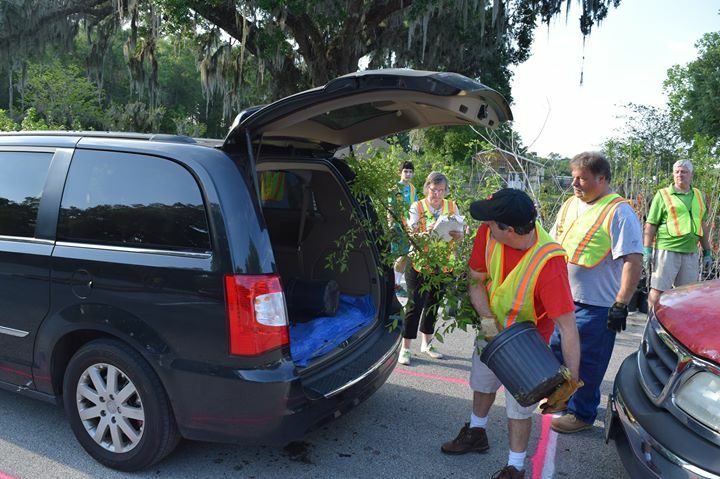 If you are a DeLand resident or receive utilities from the City of DeLand, you are eligible to receive up to four FREE trees per residence. We will have several different species of trees including Blad Cypress, Blue Beech, Chickasaw Plum, Chinquapin, Elderberry, Live Oak, Parsley Haw, Redbud, Snowbell, Sweetgum, Sycamore, Tabebuia, Winged Elm.